UK SHUTDOWN: Racing in the UK has been shutdown due to an outbreak of equine influenza. DAQMAN has the very latest news. PLUS: after a 2/1 winning nap on Wednesday he now heads to Thurles and Meydan for his Thursday bets. FORTUNE COOKIES HAS A NEW FESTIVALS CONTENDER: Daqman has additions to his Fortune Cookies list, which could have six weekend runners (pending whether racing resumes), among them an Aintree Grand National hope having his trial at Punchestown, a power horse whose alternative is the Cheltenham Festival Cross-Country. Or the double, as happened only last year. 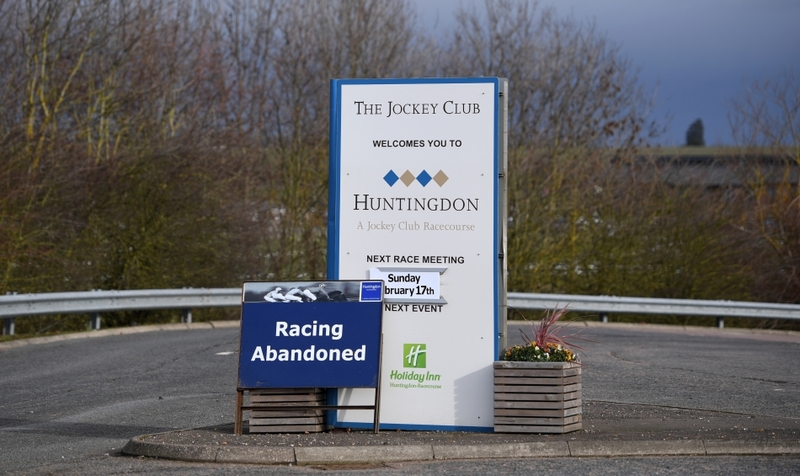 Dramatic and worrying news overnight with an outbreak of equine influenza which led to the BHA moving last last night to cancel today’s planned cards at Chelmsford, Doncaster, Ffos Las and Huntingdon. Racing at Wolverhampton on Saturday has also been called off, but in Ireland racing at Thurles goes ahead – however the Irish racing authorities have stated that no UK based horses can run in Ireland until further notice. The BHA will not know until tonight whether further race meetings will be lost because of an equine influenza outbreak. They said in a statement on Thursday: ”Racing was shut down today as a precautionary measure to restrict the movement of thoroughbred race horses and prevent any further spread of the virus. This is a standard contingency in the event of an infectious disease affecting our horses. “The BHA consulted with its veterinary committee before making this decision. “We will endeavour to issue regular information but we are still in the early stages of assessing the scale and severity of the outbreak. We are working quickly to identify the extent of the infection and will have more information when further test results are returned today. “The results from those tests will not be known until this evening. Following these results being known a call will be convened to discuss the implications and a decision will then be made as to the impact on racing in the coming days. “We are aware that people want to know the situation as regards racing tomorrow and this weekend and we will seek to provide more clarity as soon as we are able. It is likely that any definitive decisions on whether racing can take place tomorrow will be taken later this evening. “We are contacting trainers of all yards which might conceivably have had contact with horses from the affected yard in order to advise them on biosecurity measures and to ask them not to move horses. We are also issuing guidance to the wider population of trainers. BOLGER AIMS AT AINTREE BANKER! Anything you can do! 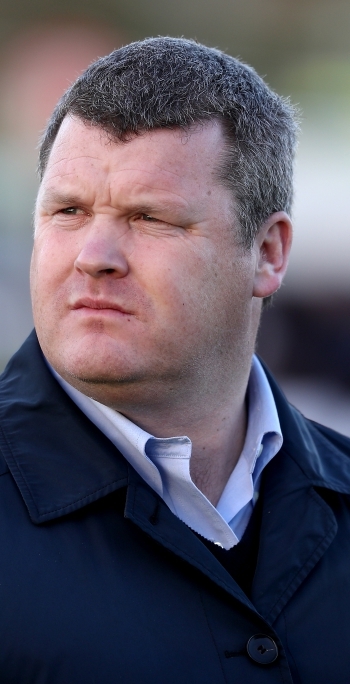 Enda Bolger plans to follow the Grand National winning programme made famous by Gordon Elliott and take the banks route to Aintree glory. Gordon won the 2007 Grand National after Silver Birch had run second in big fields over the Punchestown banks course and in the Cheltenham Cross-Country at the festival meeting. The stable won the National again last year when Tiger Roll followed up his Cheltenham cross-country success by scoring at Aintree a month later. Now Enda has similar hopes for the J P McManus owned Auvergnat, back-to-back winner of the February Punchestown banks race who romped home in the PP Chase at Leopardstown over Christmas, a performance which should get him in low down in the Grand National Handicap. 2.15 Thurles Centre stage today for Thurles who keep the racing show on the road together with the regular Thursday card at Meydan. In the maiden hurdle at 2.15pm, Final List looks the banker on the card. He’s trained by Gordon Elliott, who has placed his five runners that returned from Ayr yesterday in isolation well away from the main yards. Final List bumped into a good one in Valdieu at Naas last time out. The winner went on to compete in Grade 1 company but Final List didn’t do much wrong himself and had the huge field behind well strung out. This doesn’t look the strongest contest and he can win on his second start over hurdles and, in doing so, overcome the penalty for his heavy ground bumper win at Tremore. Polished Steel is looking a little exposed but ran well here in handicap company last month and the Jessica Harrington trained runner looks the danger in a race where plenty can be readily dismissed on the formbook. 3.40 and 4.50 Meydan All the Meydan races today are priced up on BETDAQ. The Group 2 on the card at 5.40pm looks at the mercy of North America who stormed home to a nine length success and also won this last year. 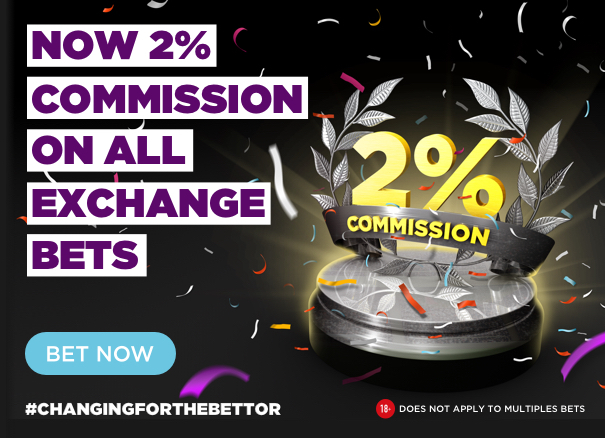 But he will be priced prohibitively and inclusion in a BETDAQ MULTIPLES double (to win 20 points) could be the call. In the UAE 2000 Guineas at 3.40pm the unbeaten Walking Thunder looks solid. Main rival Moshaherhas has only had the one start and won here by six lengths but Walking Thunder had already beaten the runner-up by further and has gone on to look a top class horse.